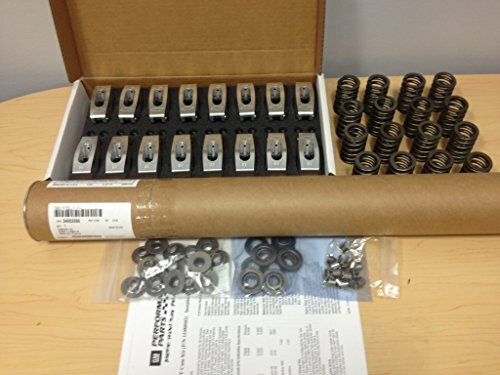 Engine Pro Stage 2 camshaft, lifters, and HD timing set kit. 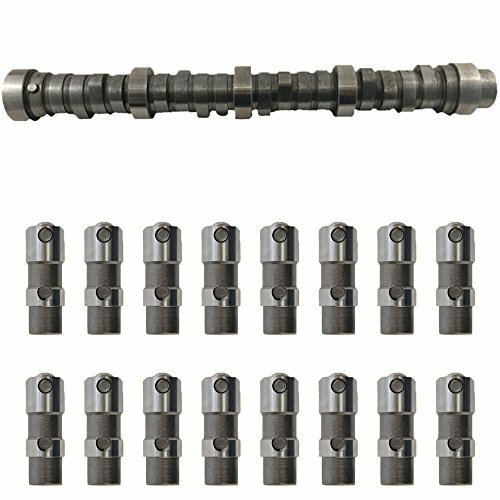 For use in Small Block Chevy engines equipped with flat tappet camshafts. Please message us with questions. 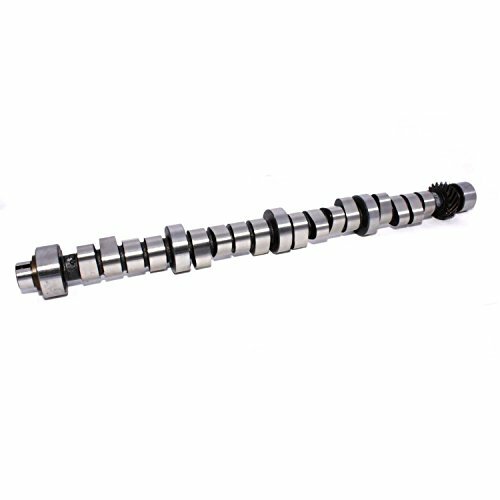 Engine Pro Stage 3 camshaft. May require computer tuning. May require valve spring upgrade. Requires the use of retro-fit roller lifters. Please message us with questions. 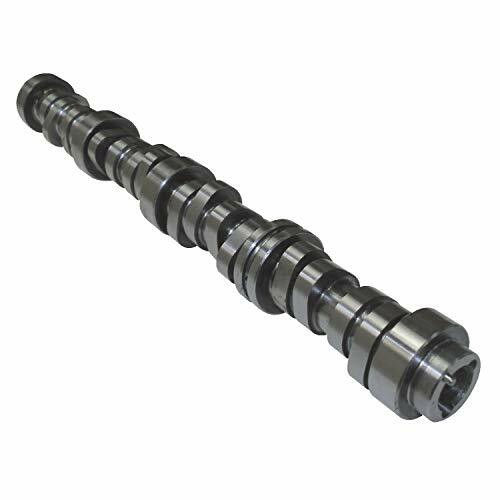 Ford Powerstroke 6.0L - 2003-2010 - Camshaft w/o Gear This is an aftermarket camshaft that replaces the OEM style camshaft on the 6.0L Powerstroke. Our parts will meet or exceed the specifications and productivity of genuine parts. All parts come with a minimum of a 1-year warranty. If a problem occurs at the fault of the parts, we will replace the parts at no charge to the customer. 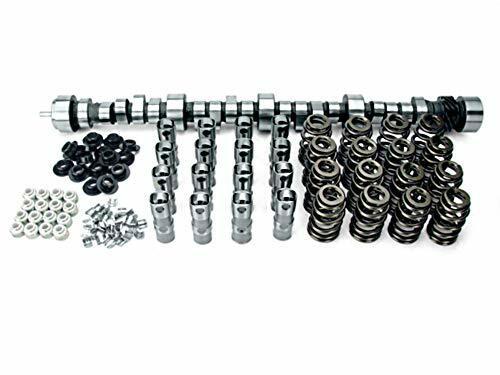 This kit contains: Camshaft w/o Gear This kit fits Ford engines with: VIN Code 'P [VT365]' (2003-2010) and '- [VT365]' (2004-2007) 363 CID (6.0L) 32V Turbo V8 International Power-Stroke DieselDK Engine Parts offers a variety of engine parts and kits for most Ford Powerstrokeapplications and engine models. Please take a look at what we offer on our website and feel free to call us anytime with questions regarding items listed on our website. Also note that we offer more parts then what is currently listed on our website. If you do not see what you are looking for, please do not hesitate to call us. We have knowledgeable salesmen on standby to assist you with any questions you might have. Good torque and very strong mid-range power. Good performance cam. Great performance cam in 340+ c.i. applications. Works well with computer modifications or increased induction systems. Likes headers and 3.42+ gearing. 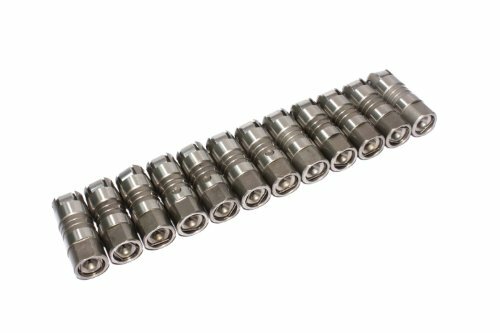 Hydraulic Roller CamshaftSmall Block ChevyHT383/Ramjet 350 CamLift: .431'' Int. / .451'' Exh. Duration: 196° Int / 206° Exh. 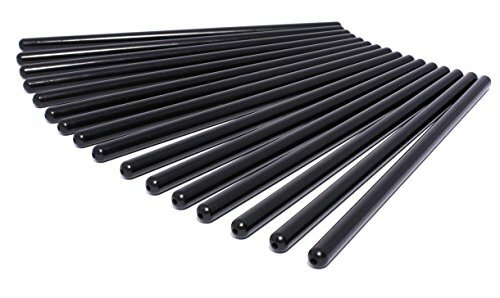 @ .050'' Lift 109° Lobe Centerline This hydraulic roller design is used on the 383 truck and Ramjet 350. The duration at lash point in degrees (intake/exhaust) is 288/308; duration at .050" tappet lift (intake/exhaust) is 196/206 and maximum lift with 1.5:1 rocker ratio (intake/exhaust) is 431/451. Valve lash is zero/zero and lobe centerline is 109 degrees. Will work with installed springs on Ramjet 350, HT383 and Vortec L31 heads. 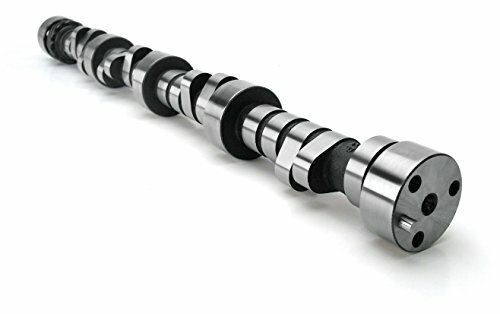 Other applications may require springs to be upgraded, recommended springs are 809-10212811 or sprint kit 809-19154761.This camshaft is a great upgrade for 1996-2000 Chevy/GMC trucks equipped with the L31 Vortec 350 Engine. 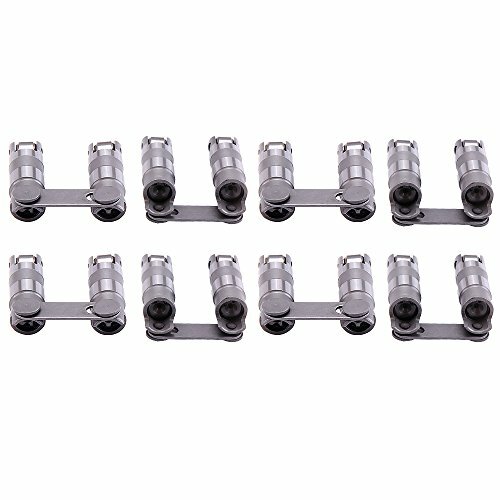 This cam is great for additional bottom end torque. If installed in one of these trucks, a custom computer re-program is needed. 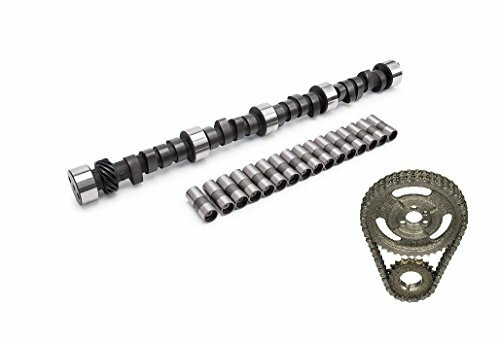 This Ford Racing M6253A50 roller camshaft conversion kit is designed to help engine builders assemble our short blocks to complete engines. 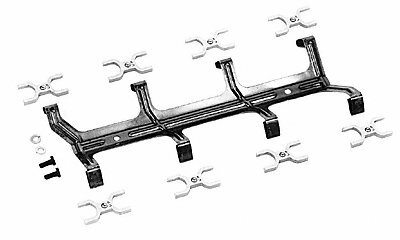 Kit includes 8 hydraulic roller lifter powdered metal tie bars, one retainer plate and two bolts. To be used with production roller cam blocks. Engine Pro Stage 4 camshaft, lifters, and timing chain kit. Fits small block chevy engines equipped with flat tappet camshafts. May not be computer compatible. Please contact us with questions. 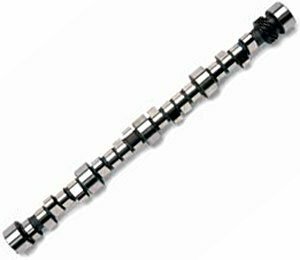 Melling offers a full line of camshafts for domestic cars, light trucks, import vehicles, marine and high performance engines. Melling listings include OEM applications to match the engine requirements desired including horsepower, economy and needed engine torque. 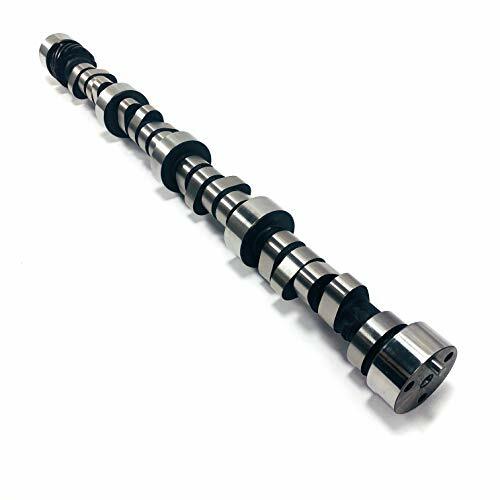 In addition to OEM grinds, Melling high performance camshaft coverage provides specific high performance camshaft choices for additional applications including street, RV, strip and circle track racing applications. 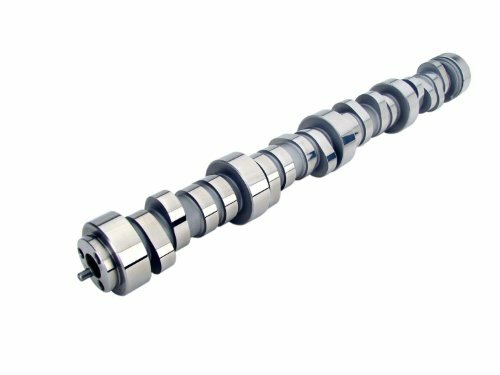 Melling high performance camshafts supply the performance to suit your horsepower and torque requirements wherever and whenever you want it. 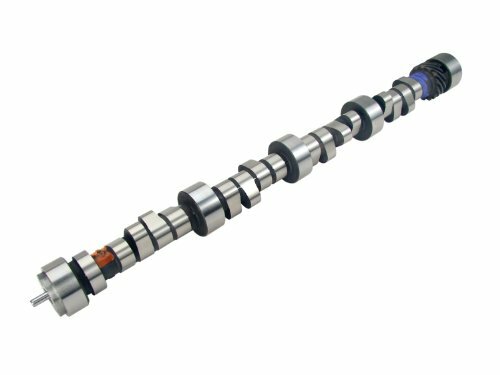 Melling stock replacement and Melling high performance camshafts are developed, engineered, tested and manufactured with the highest standards of quality and materials. Get the performance you want and need with a Melling branded camshaft. 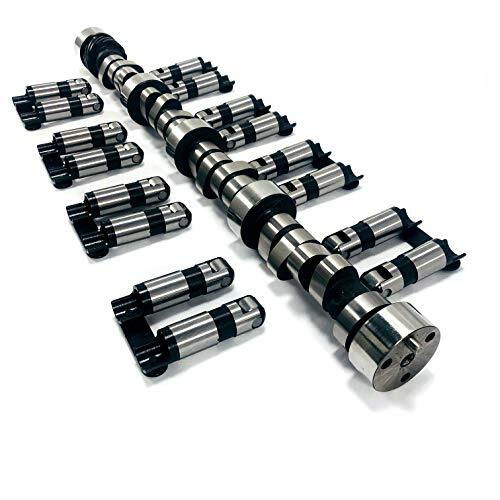 COMP Cams Hydraulic Roller Lifters are a performance upgrade for stock hydraulic roller lifters or retro-fit hydraulic roller lifters for non-roller blocks. The roller wheel decreases friction and increases longevity when compared to flat tappet lifters. 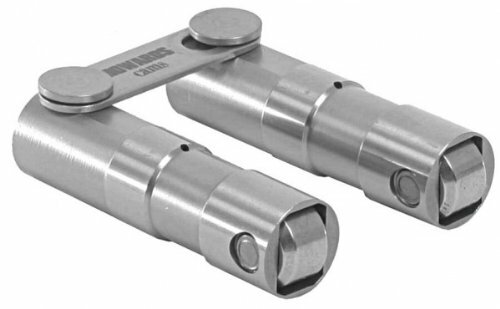 Hydraulic roller lifters can handle much more aggressive cam profiles than flat tappets unlocking performance potential. Please message us for fitment questions. 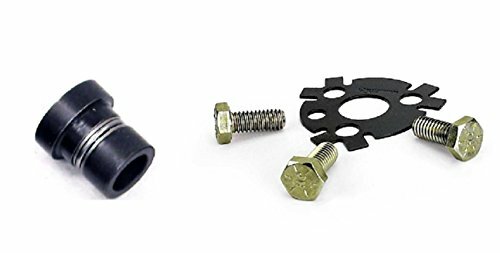 These LT4 Hot Cam hydraulic roller cam kits from Chevrolet Performance are direct replacements for your stock LT4 hydraulic roller cam and lifters. They are designed to make your Corvette perform like it just rolled off the showroom floor. Popular for upgrading LT1s and Vortec 5.7 / 350's aswell. For use in LT1, with custom tuning, headers, gears, and 2200+ stall. Rough idle. 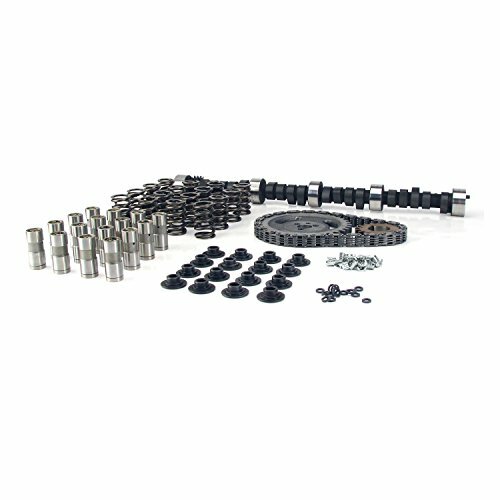 Compare prices on Roller Camshaft at Elevelist.com – use promo codes and coupons for best offers and deals. We work hard to get you amazing deals and collect all avail hot offers online and represent it in one place for the customers. Now our visitors can leverage benefits of big brands and heavy discounts available for that day and for famous brands.